44 months came and went. January 2 was 44 months since my multiple myeloma diagnosis. Here are 3 number 44s. Matt Asiata, current Viking running back. He was undrafted but has become a key component on the team. 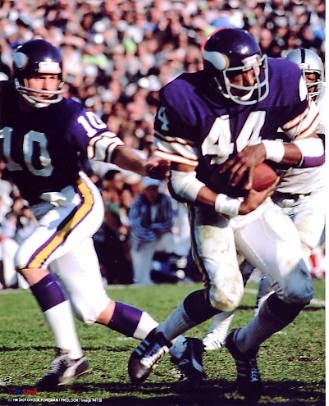 Chuck Foreman, my favorite Viking ever. Played in the 70s and who I would emulated if I had made it to the NFL. He ran and set the standard for catching the ball as a running back. 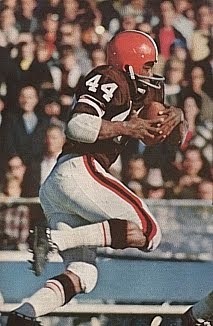 Leroy Kelly, a Cleveland Browns running back from the 60s and 70s. He's in the NFL Hall of Fame. One was one of my favorite players growing up.